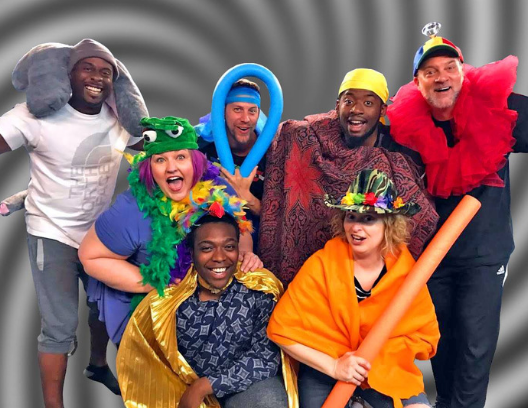 Houston’s most dynamic and diverse comedy festival features 10 shows with more than 120 comedians performing improv, sketch comedy, stand-up comedy, performance art, variety shows and more. Andy Huggins – As Seen on America’s Got Talent! Click here for the 2018 Trill Comedy Festival line-up! Zach Reino and Jessica McKenna are better known as the musical sketch duo The Zach and The Jess. They’ve written musical sketches for Party Over Here, Buzzfeed, FunnyOrDie, Nickelodeon, and they created and starred in “Serious Music,” a digital series for ABC. 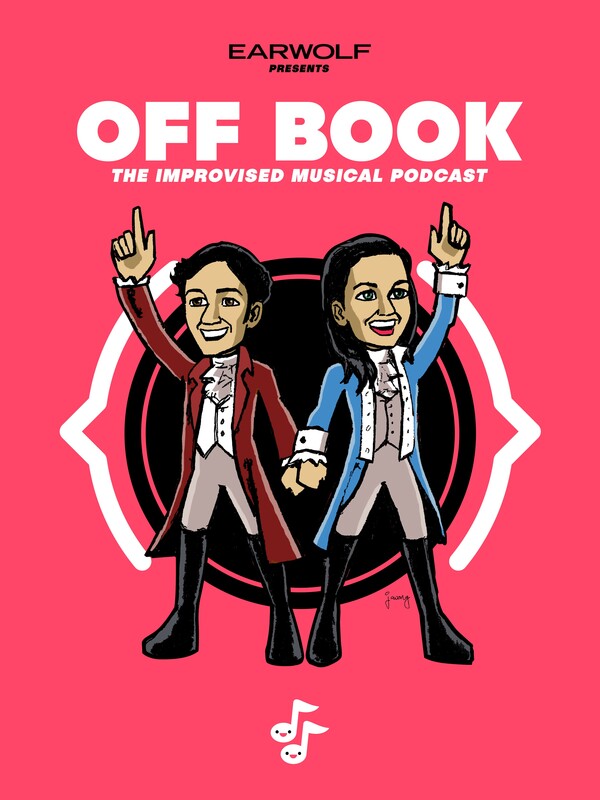 Their weekly improvised musical podcast called, “Off Book” on Earwolf has been praised by various online publications including Indie Wire, USA Today, Parade, AV Club and Splitsider. Between their podcast and UCB performances Jess and Zach sometimes improvise four musicals a week. It’s almost like it’s no big deal to write a musical. Boom! Rodgers and Hammerstein ya been roasted!